Providing fiduciary services to let financial professionals do what they do best. Born out of a local CPA firm, Wealth Management LLC manages retirement plans as an investment fiduciary for Plan Sponsors and Advisors nationwide. 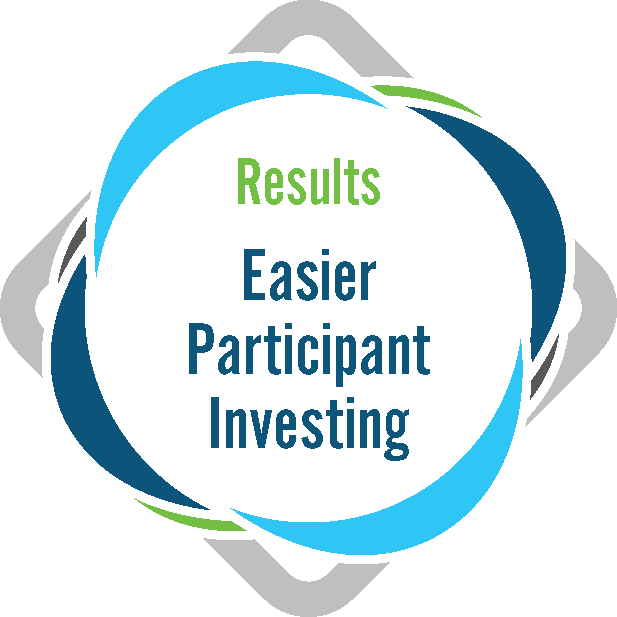 Our focus is to help participants retire successfully. We choose appropriate investments for your retirement plan by utilizing our core, academic-based system – a smarter way to invest. This approach to investing has helped us reach over $1 Billion in assets under management. Our core philosophy centers around low-cost investments, broad diversification, a long-term perspective, and simplifying investing for participants through professionally managed model portfolios. Our collection of participant resources brings retirement readiness within reach. Someone obligated to act in another’s best financial interests. 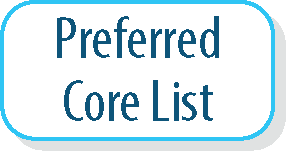 In regards to a retirement plan, ERISA Code 29 § 1104 places a legal responsibility on each Plan Sponsor to provide appropriate and diverse investment options for their employees to choose from. The retirement plan marketplace and fiduciary responsibilities can be challenging to understand or explain. We acknowledge our fiduciary status in writing which reduces the Plan Sponsor’s liability and adds a level of protection. We educate you and your Plan Sponsors on new regulations and how they affect you specifically. Let us help you understand the new Department of Labor fiduciary rule! 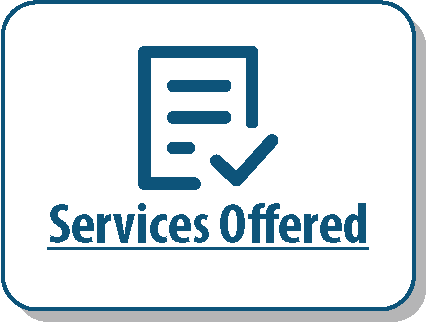 No matter the service level chosen, we are an independent ERISA fiduciary and will provide enrollment support, quarterly summary handouts including investment and model portfolio expenses and performance, participant communication/newsletters, and a full suite of fiduciary management resources. Let our investment committee with 100+ combined years of industry experience benchmark our lineup against other options you may have. Our goal is to help you save time and reduce fiduciary risk and liability. As an ERISA fiduciary, we help ensure excellence in plan management through an independent and objective monitoring process. We take on the role of “investment manager” which allows Plan Sponsors and Financial Professionals to delegate responsibility to us for selection, monitoring, and replacing funds. 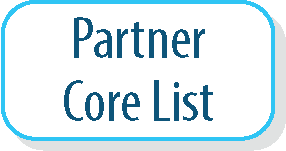 We provide a documented process and protection to help Plan Sponsors fulfill their fiduciary responsibility. This, in turn, allows the Plan Sponsor to focus on designing a retirement plan to fit their goals, while the Financial Professional can do what they do best – advise and educate owners and participants on investment decisions and financial well-being. 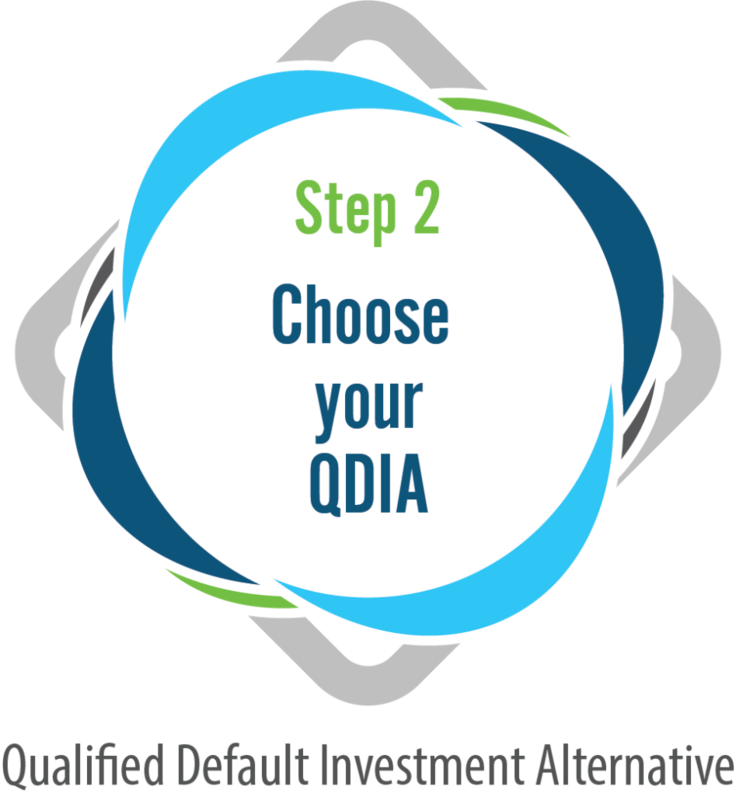 As a 3(21) fiduciary, we offer advice and suggestions on the investment lineup and model portfolios created after following our prudent and documented process. The Advisor and Plan Sponsor have flexibility – they can review and modify any fund options they would like to. Ongoing, we will monitor the fund options according to our criteria and suggest adjustments. Again, the Advisor and Plan Sponsor can review our suggestions and alter as they see fit. 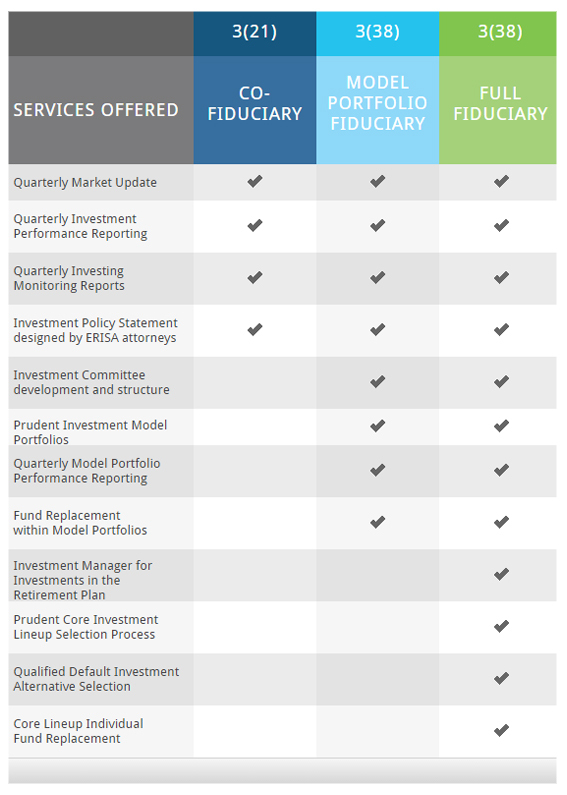 Our 3(38) fiduciary services package everything together for the Advisor and Plan Sponsor. Our comprehensive suite of services leaves more time for the Advisor to educate owners and participants, and for the Plan Sponsor to focus on their day-to-day business. We provide an investment lineup, model portfolios, and quarterly monitoring of those fund options according to our documented process. 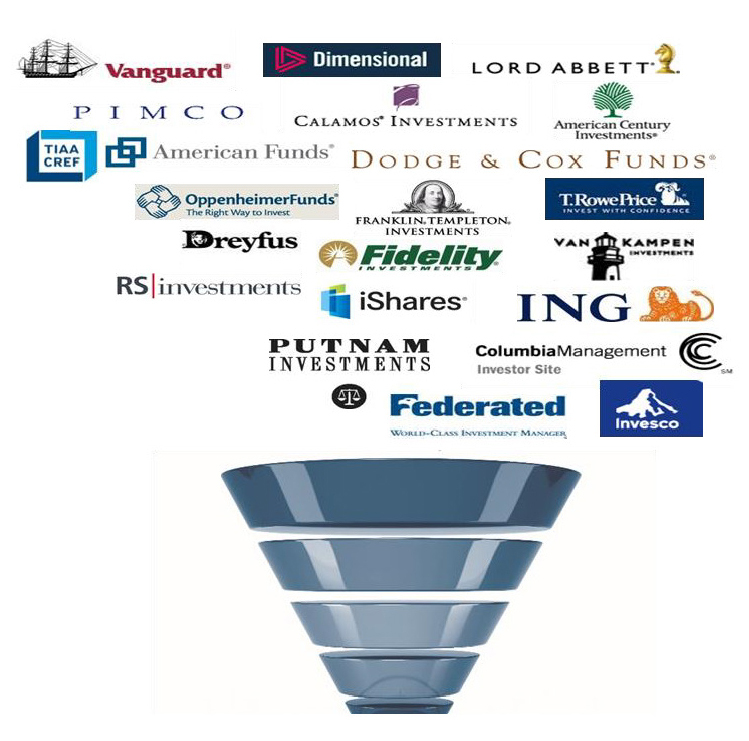 If any fund options need adjustments, we make them. We’ll educate Advisors, Plan Sponsors, and participants regarding the change, and be available if you have questions. 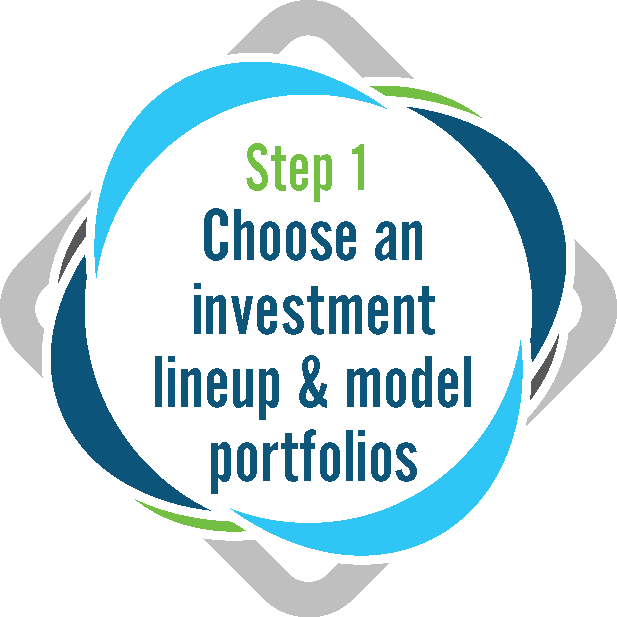 We offer core investment lineups, each accompanied by a set of model portfolios. Investors can choose to create their own investment allocation, use one of our risk-based model portfolios, or go into a target fund based on their assumed retirement date. These professionally managed portfolios are focused on the long term and are based on the risk tolerance of the individual. The mission of Wealth Management LLC is to help you achieve success using a proactive and innovative team approach. Providing fiduciary service solutions for financial advisors and retirement plans across the nation.